Gorgeous tomorrow – Wednesday rugby is on! 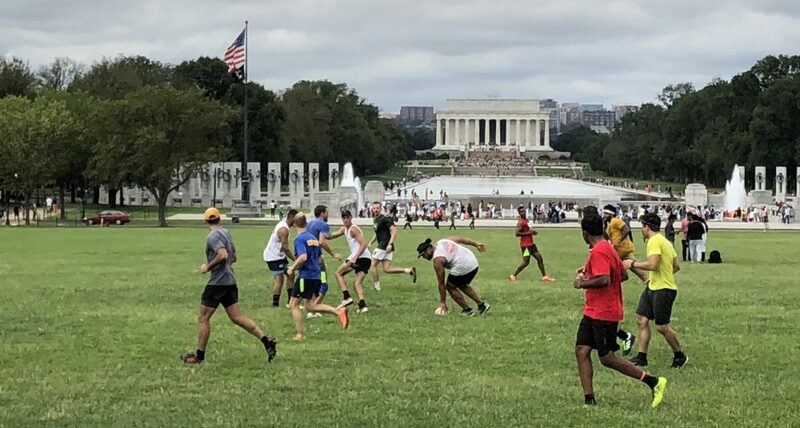 Let’s celebrate a break in the rain by playing touch tomorrow, 6pm, Tidal Basin pitch. And don’t forget about the tournament this Sunday.